Garrett Irwin has been selected as an intern for the Central Region. He currently is a senior at Texas Tech University studying turfgrass science under the advisement of Dr. Joseph Young. Garrett began playing golf at a young age, spending many summer days at the local golf course. He also played in tournaments in West Texas where he quickly became interested in not only the game but also in golf courses maintenance/management. 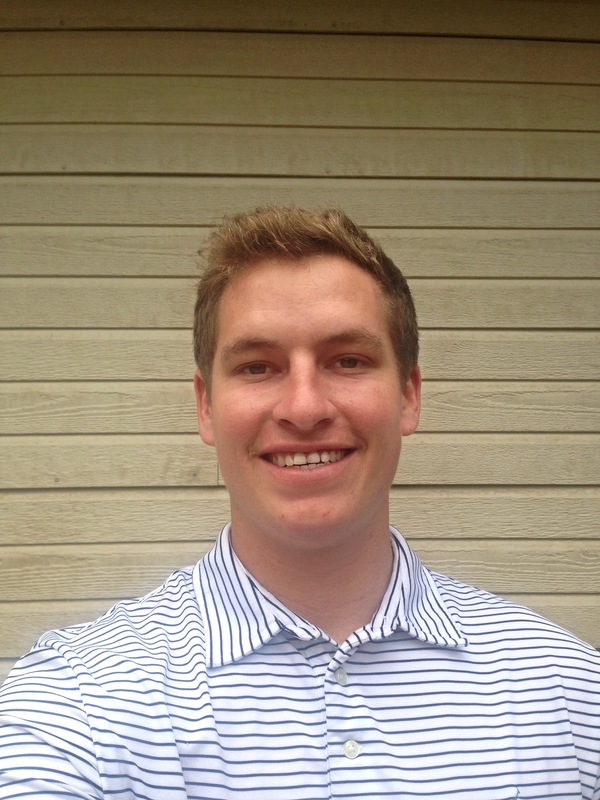 Last summer Garrett interned at Teton Pines Country Club in Jackson, Wyo. and this summer will intern at Martis Camp in Truckee, Calif.